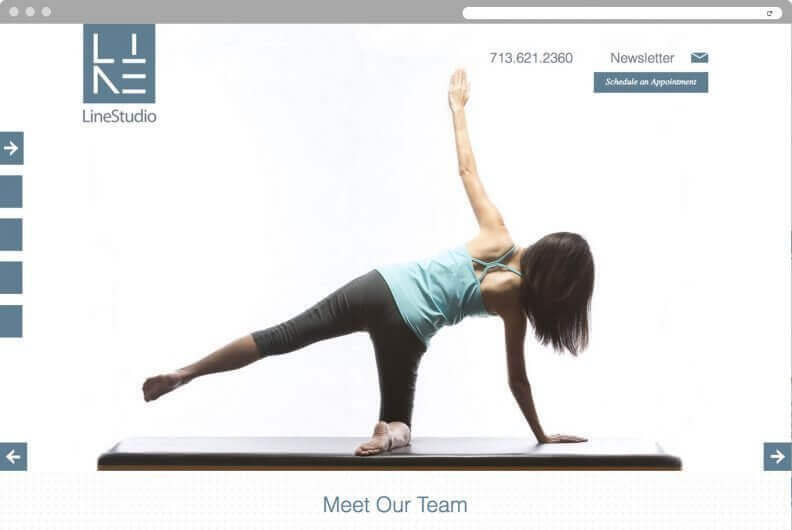 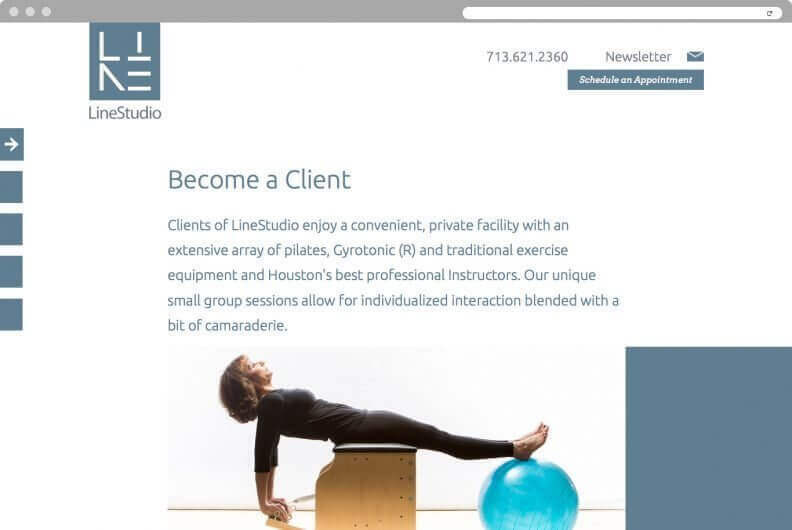 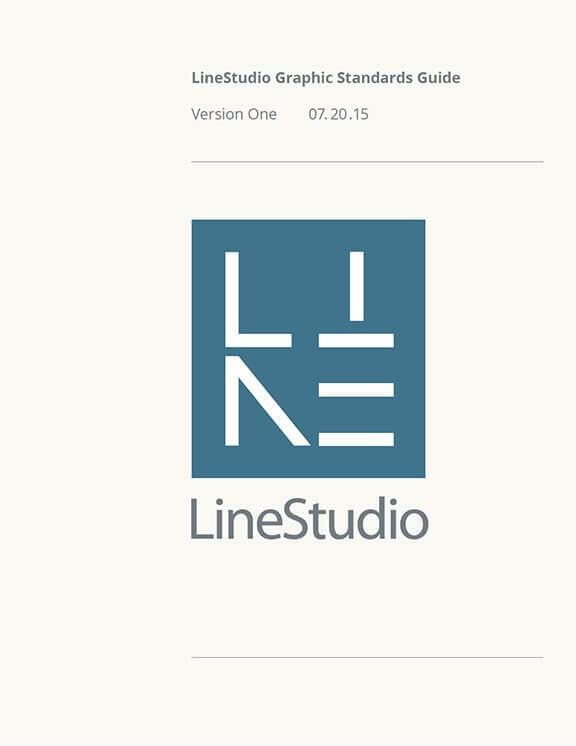 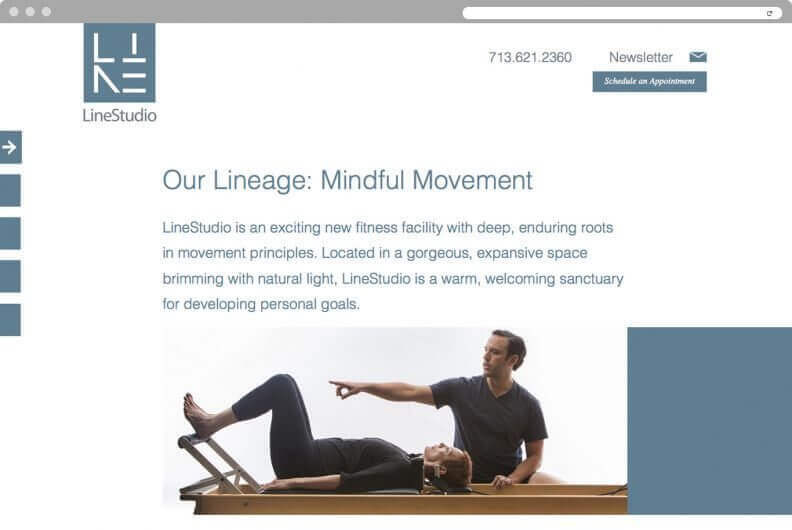 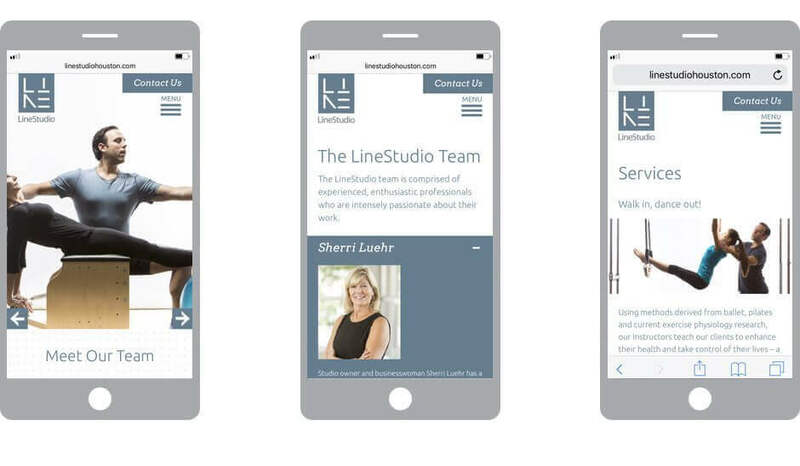 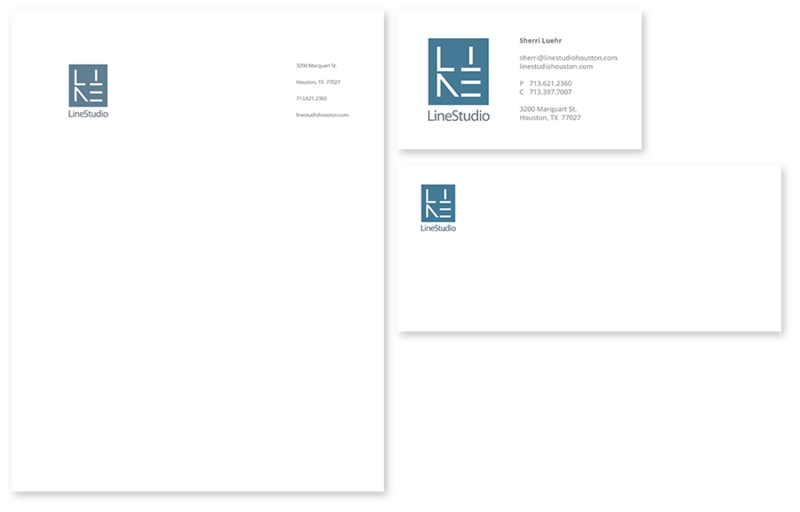 Line Studio was a newcomer to the ultra-competitive Houston retail fitness arena. 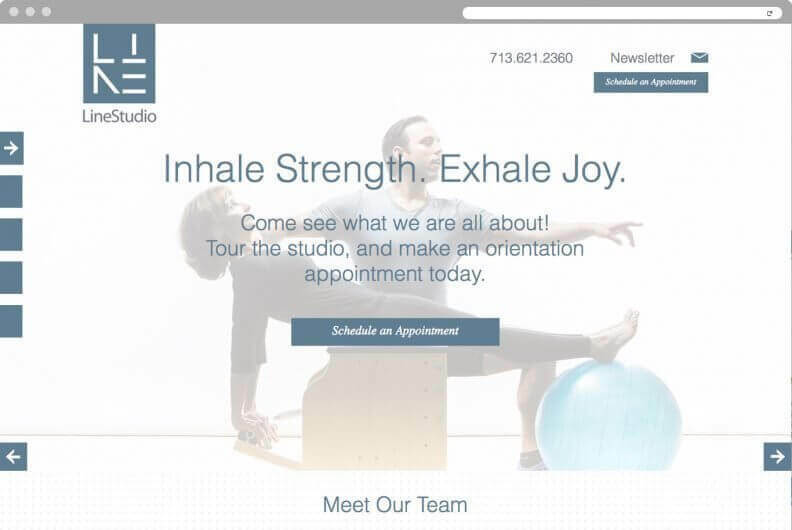 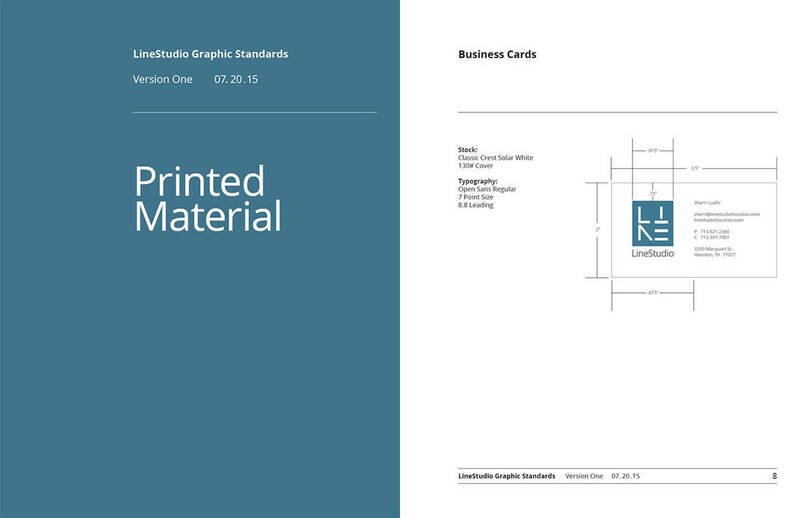 The company needed to quickly break through the marketplace clutter and establish itself with desired clientele. 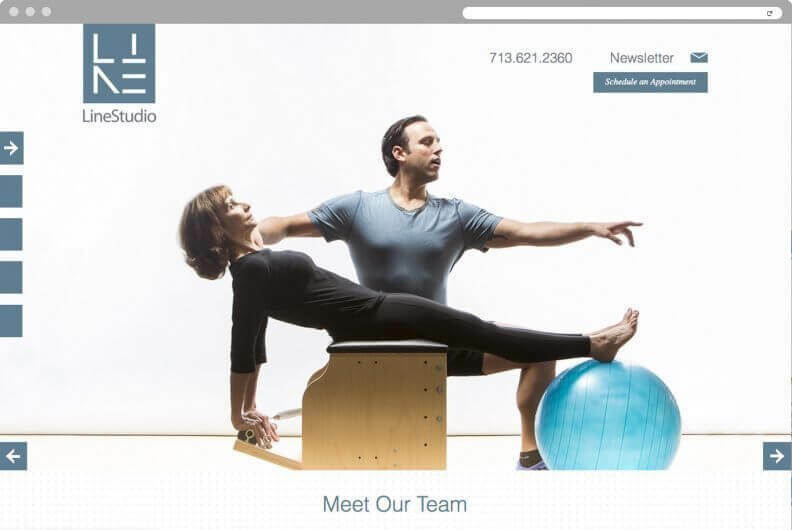 Xenn developed a simple, elegant brand and a web presence featuring original photography of clients taking charge of their health and fitness within the new studio.